Back 2010, our Director was a successful estate agent who was passionate about helping people find, rent and sell their homes. But he became dissatisfied with the poor level of customer service in the industry. Too many were treating clients like transactions, chasing a commission instead of genuinely listening to their needs. He decided to take a stand. 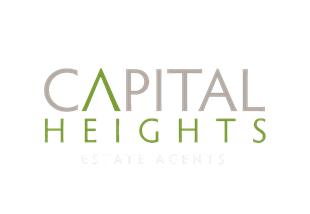 Surrounding himself with high quality agents who were equally passionate about both property and people, Capital Heights was created to be client-focused and to stand out from the rest of the bunch.